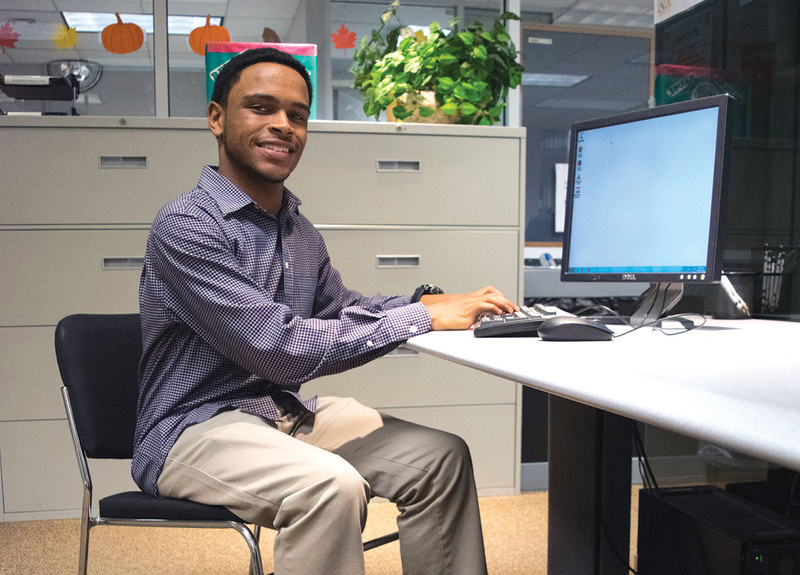 We help young people transition through life with success and tenacity by equipping them with the necessary skills for college and beyond. We’re proud of our Midnight Golf Program alumni and are pleased to share a few of their stories from different stages in life. 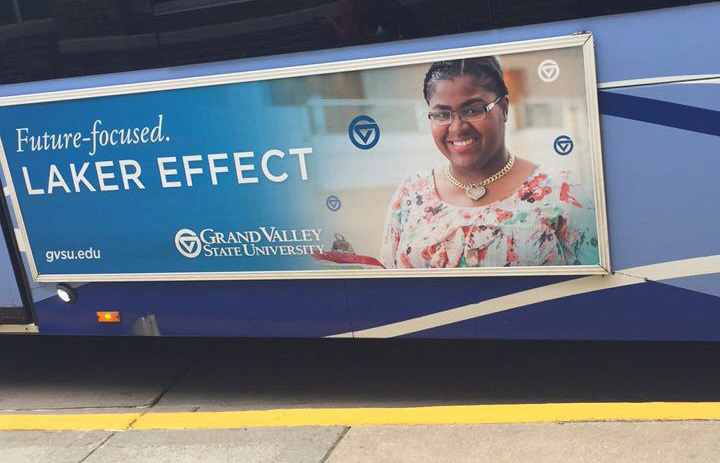 Today, Zara is very involved on campus, which is one of the reasons why she was chosen to be featured in the Laker Effect Ad Campaign for Grand Valley State University this Fall. 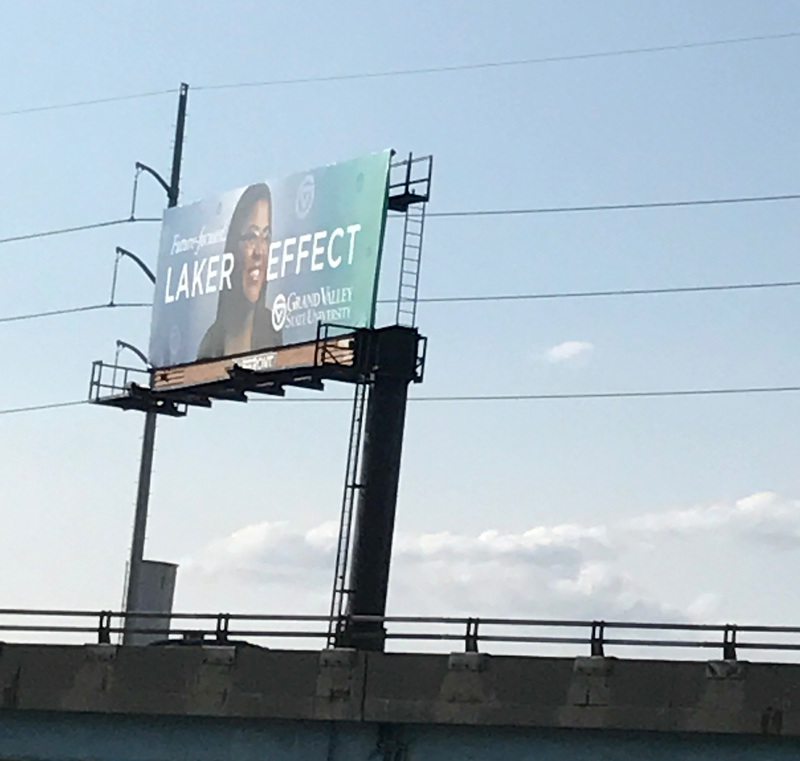 She will be featured on billboards in both Detroit and Grand Rapids as well as The Rapids bus transportation in Grand Rapids. 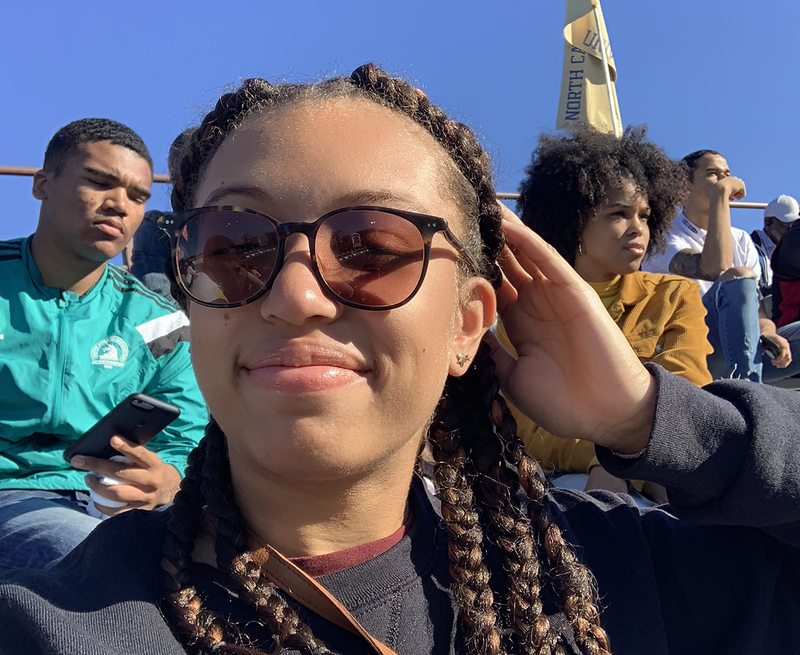 She is very involved and has embraced the college culture its opportunities. Her career goal is to become the owner of an international event planning company. Because of MGP, I am more organized. I have better communication skills, as far as talking to faculty and instructors. 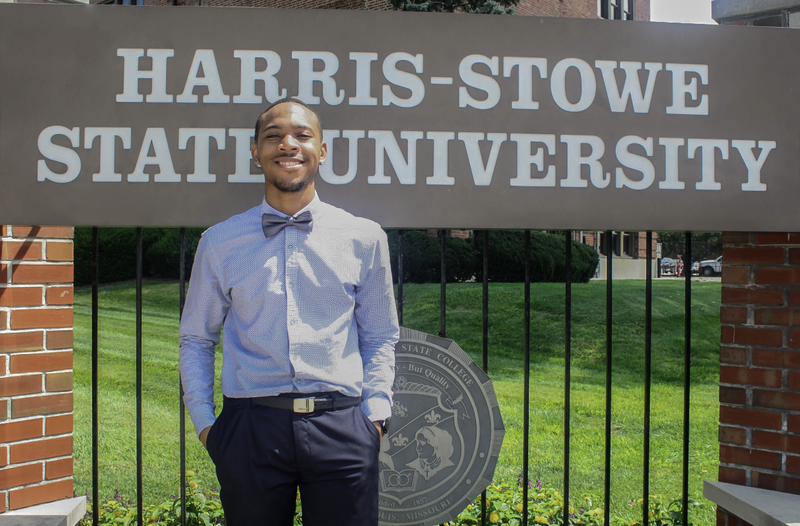 I know the dos and don’ts, what is expected of me, and how to carry myself not only as an African American male, but as an MGP alum. MGP also showed me the true meaning of family. 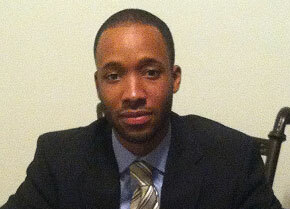 It helped me evolve as a leader and as an African American male. It was comforting to know during college there was always a group of people at home who had my back. 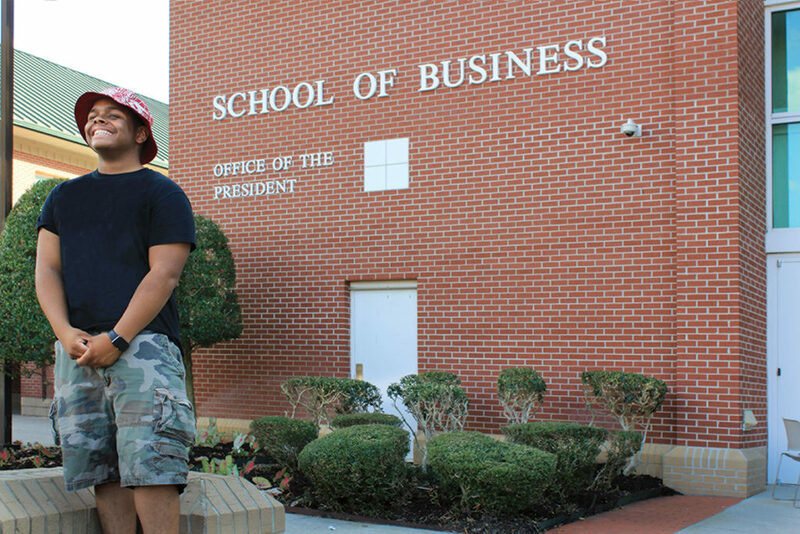 Regarding decisions I made in college, without a doubt, the invaluable lessons I learned at MGP definitely helped me navigate through some of the tougher times I experienced. Whenever I have a moment to return to Michigan, or someone from MGP comes to Washington, D.C., we make it a point to get together. There is no distance between MGP and myself that can keep us apart. Midnight Golf Program was by far one of the most impactful in my academic career growth and maturity during high school. 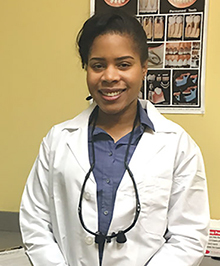 Thanks to the MGP, I gained numerous employment opportunities even as a young adult and much experience networking with business professionals. MGP provided access to various golf and non-golf scholarships that I applied for and attained, thereby reducing my cost of attendance Kalamazoo College to zero. 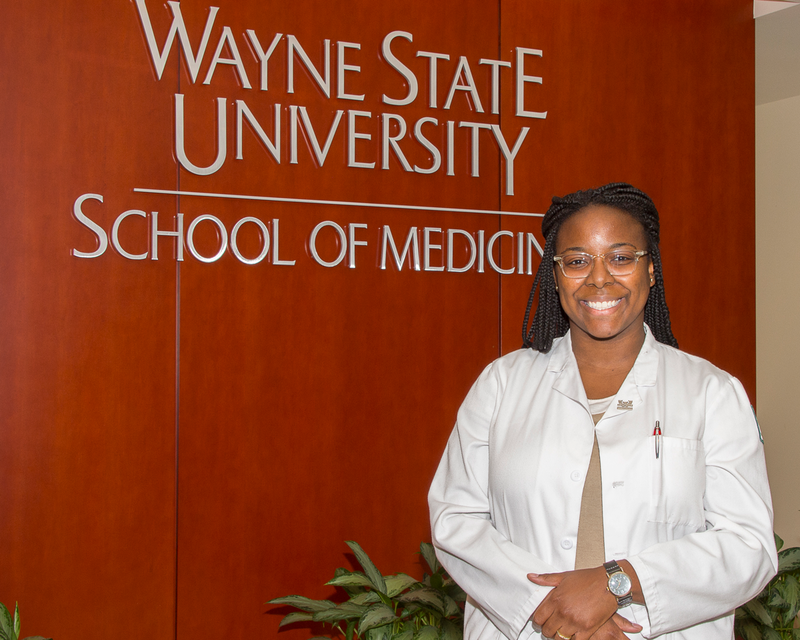 Since graduation from Kalamazoo College, I have matriculated to Wayne State University School of Medicine. Even with a hectic class schedule, I remain a part of the MGP family, committed to seeing other young adults impacted and transformed through mentoring and the game of golf. Midnight Golf isn’t simply a program. Midnight Golf is a family that you are bonded to for a lifetime. We help one another, we support one another, but most importantly, we love one another. Midnight Golf is a lineage that I hold dear to my heart and it is a place where I have established life-long relationships with wonderful individuals.